Please let us know if you have any questions about Beach PC by completing the form on the right and then clicking on the "Submit" button. We will respond to you by email, unless you leave your phone number in the comment section. 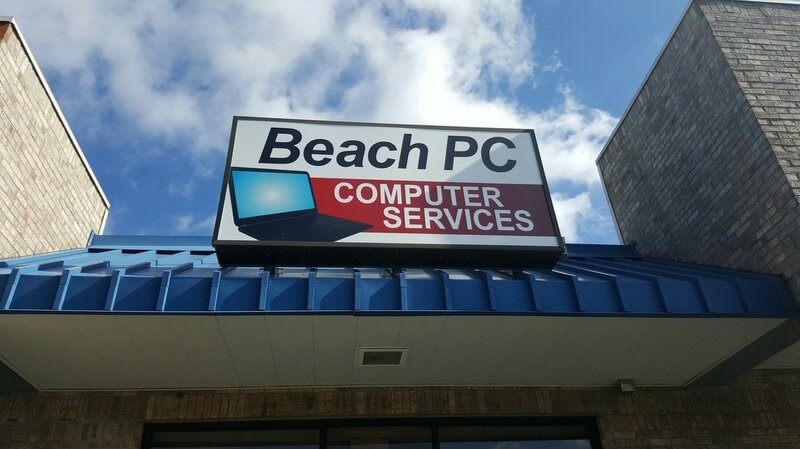 Using the "Buy Now" link below, you can make a payment directly to Beach PC for any amount. The transaction is handled by Paypal. Simply click on the link below, and then enter the amount you wish to pay. Paypal will take care of the details. Please let us know if you have any problems or questions using this payment method.